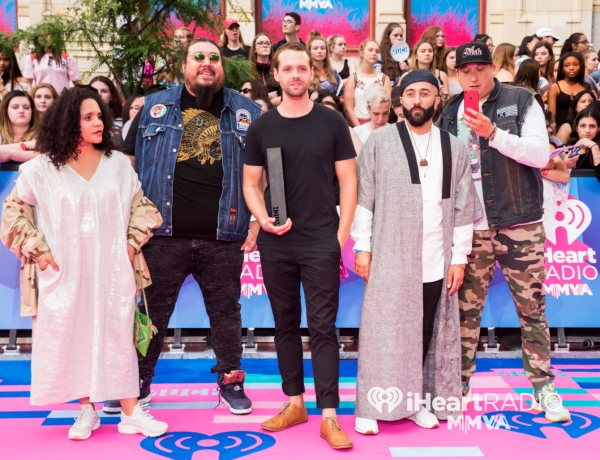 The iHeartRadio 2017 MMVAs was another smashing event to put in the books. Artists and groups from all over the world came to Toronto to celebrate one thing: Music! This year, Much put together a classic artist with a Canadian twist, with Joe Jonas and Alessia Cara as the co-hosts of this year’s show. As one of Canada’s biggest nights for music, we put together a list of our favourite moments from the 2017 MMVAs. 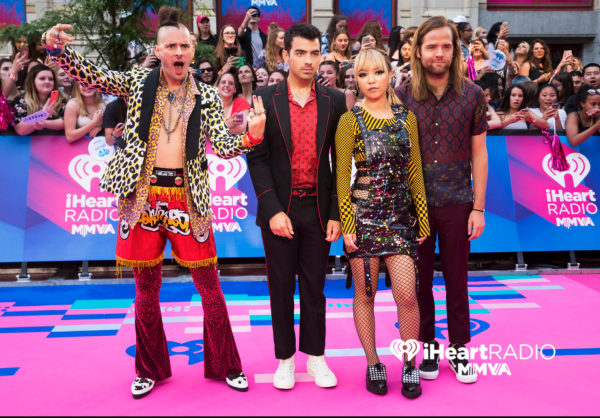 This year, Much teamed up with Twitter to broadcast the, “iHeartRadio MMVA Pre-game.” Viewers worldwide were able to stream the red carpet everywhere, and even got to see twelve awards handed out to artists before the live show kicked off. During the pre-show, fans voted to award Pretty Little Liars star Shay Mitchell with the #LitLookMMVA title, awarded for her breathtaking sheer white jumper she wore on the red carpet. Style awards were also given out to Keke Palmer, Tyler Oakley and even co-host Joe Jonas’ band, DNCE. Marianas Trench is known at the MMVAs for their iconic red carpet outfits. From dressing up as horsemen with inflatable horses, to boaters and jet skiers, they never fail to amaze us when it comes to creative red carpet looks. This year, they definitely lived up to our expectations. The Canadian band arrived in what must have been tens and hundreds of balloons, with lead singer Josh Ramsay jumping out of a cake and wearing…whipped cream? Now that, my friends, is how you leave a mark on the red carpet. There was definitely a lot of Canadian pride last night at the MMVAs. With nine Canadian wins, I think we can all agree that these local artists were our hometown heroes of the night. 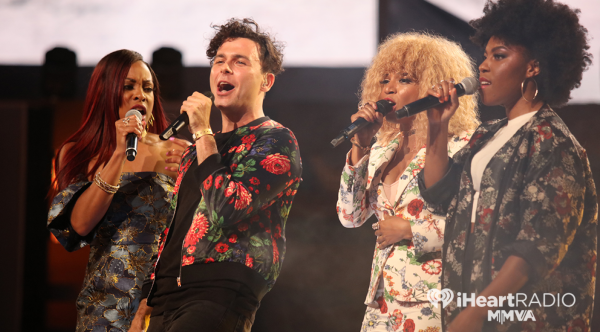 Some winners include Arkells for Fan Fave Video, and Shawn Mendes who took home Best Pop Video for his chart-topping hit Mercy. Justin Bieber was also awarded with Fan Fave Artist for the second consecutive year, and 6ix god Drake grabbed two pieces of hardware for Most Buzzworthy Canadian and Canadian Single of the Year, both for his hit single One Dance. 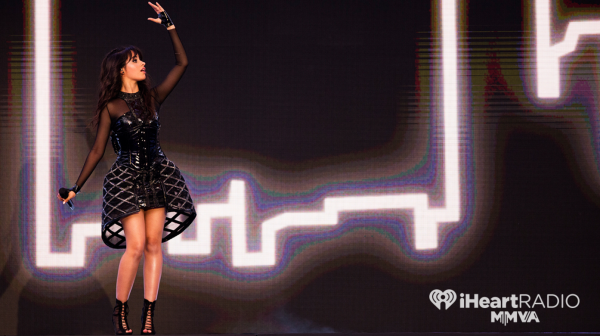 Speaking of awards, fans voted former Fifth Harmony member Camila Cabello as the Best New International Artist. Since her departure from the group, the 20-year-old singer released two singles, Crying in the Club and I Have Questions, and opened up the show with a mashup of both hits. 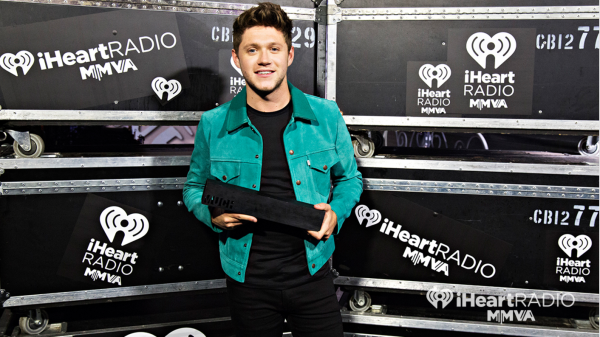 Former One Direction bandmate Niall Horan also won the crowd over with his performance of This Town and Slow Hands. With new music playing all over the radio, I think we can all admit that his solo career has taken off on a high note, winning him the title of Fan Fave International Artist. From co-host Joe Jonas and his band DNCE opening up the show, to Post Malone’s set that pumped up the crowd, saying the performances were incredible is an understatement. Each and every artist and group brought something different to the Toronto stage, and you can bet that they upheld the MMVA reputation of over-the-top acts. 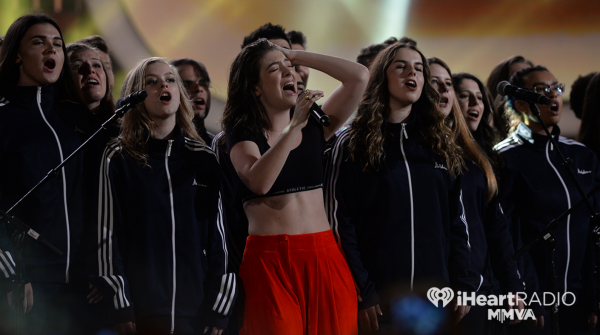 After winning the highly-acclaimed award of International Artist of the Year, New Zealand singer-songwriter Lorde wrapped up the night with her performance of Green Light and Perfect Places. 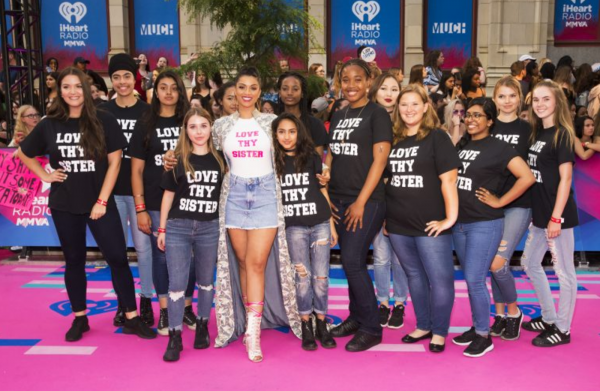 The MMVAs is the Canadian award show of award shows and it successfully celebrated the diverse list of artists and musicians in the music industry.